the third of our Sons Arise! events, at the Freedom Centre in Barnstaple. Each session was recorded separately as both video and audio except the Q&A which is audio only. The sound quality on the audio is always better than the sound on the videos. During the activations, we advise you to use the audio mp3s rather than the videos (you will normally have your eyes closed for these anyway!). We recommend that you download the mp4 video, mp3 audio and PDF files to your computer. YouTube streaming video links are also provided, and you can view the YouTube videos directly on this page (please scroll down). which you make for the purpose. and choose ‘Save link as‘ or ‘Save target as‘. but this will not download it. by Samuel Lane (SML Music). Stream or download it here via Soundcloud. We have also added this conference as a paid course on our Engaging God website. 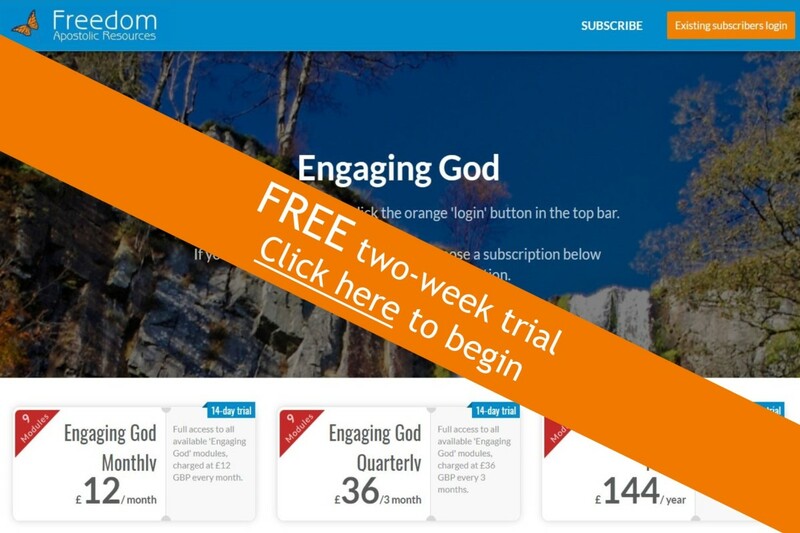 If you are a subscriber to Engaging God AND have purchased these recordings or attended the conference (either in person or via livestream), then you can access this conference set within Engaging God without further payment. Choose ‘Sons Invested and Enthroned from the modules page (you may need to go to page 2), click ‘Enroll £36’ and use coupon code SIE100 at checkout. and do not post them on social media. Thank you. We apologise for the lack of sound at the start of this YouTube video. We corrected this after approximately 5 minutes. The downloadable mp4 version of the video has the sound added. We were aware of the problem with the slides being partially cut off but were unable to resolve it for this session. Please note: an extra session was added at 20:15 BST (see below).